The way is not always easy, but in order to bring a work through to completion, you will need a strong character, a broad foundation of knowledge and an enormous force of persuasion. 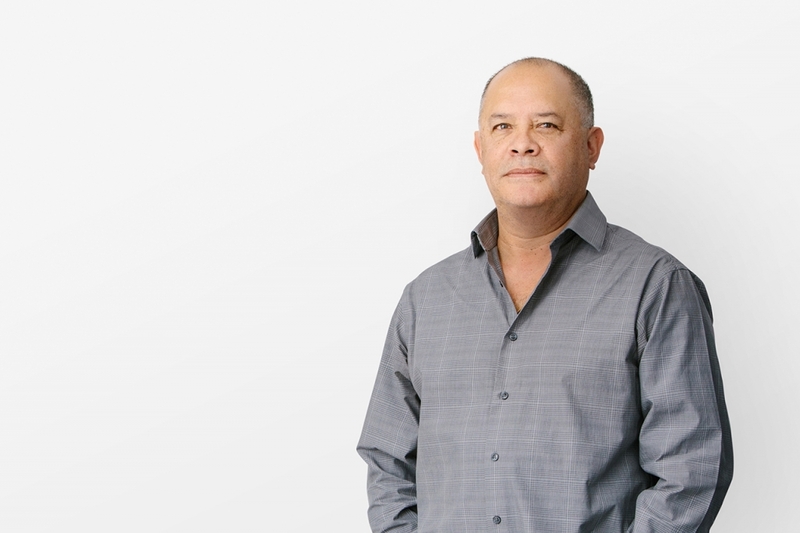 As the Director of Construction Administration at Henriquez, Jaime has become an invaluable member of our leadership team over the course of his 20 years with the studio. He oversees all of the studio’s projects under construction, which vary between six to eight at any given time. Jaime has also led various projects as the Project Architect for the Arts Umbrella renovation, Gastown Parkades and the Coal Harbour Community Centre. Jaime’s commitment, coupled with his breadth of experience and institutional memory, means he is involved in a variety of aspects in the studio including mentorship, operations and information technology. Originally from Peru, Jaime obtained a Bachelor of Architecture from the Universidad Particular Ricardo Palma in Lima.